Are you planning a special event or group vacation in Bend? If so, you’ll definitely want to know about the Bend Trolley. This classy form of group transportation can take you anywhere you want to go in the city of Bend, whether it’s a bachelorette party, wedding bash, or just a good old-fashioned pub crawl. Whatever the reason, for your group transportation needs, arrive in style with on the Bend Trolley! Yes, it was once a real cable car, and no, it isn’t any more. The Bend Trolley can go anywhere now! This vintage vision hails from Las Vegas, and it was fully restored and converted into a motor vehicle. The Bend Trolley is not only a great ride, with seating for 30, 360-degree windows, mood lighting, a disco ball, stereo system, and ADA lift, but it also doubles as a classy backdrop for your group photos. If you need transportation, but don’t have quite such a big group, Bend Trolley also operates a junior shuttle with seating for 14 (with all the same great extras!). No matter what kind of party or gathering you’re planning, the Bend Trolley will get you there in vintage style. We specialize in weddings, bachelor(ette) parties, prom, corporate events, and really just about any kind of gathering you can think of. Another truly excellent use for the Trolley is for a classic pub crawl. Were you thinking about trying the Bend Ale Trail? Or maybe wine is your thing instead? No matter your drink of choice, the Bend Trolley is a great way to get your party safely from point A to point B. Let us be your designated driver! You can even keep the party going on the way, with on-the-go drinks. If you aren’t sure which spots you want to try, we can happily suggest a few of our personal favorites! 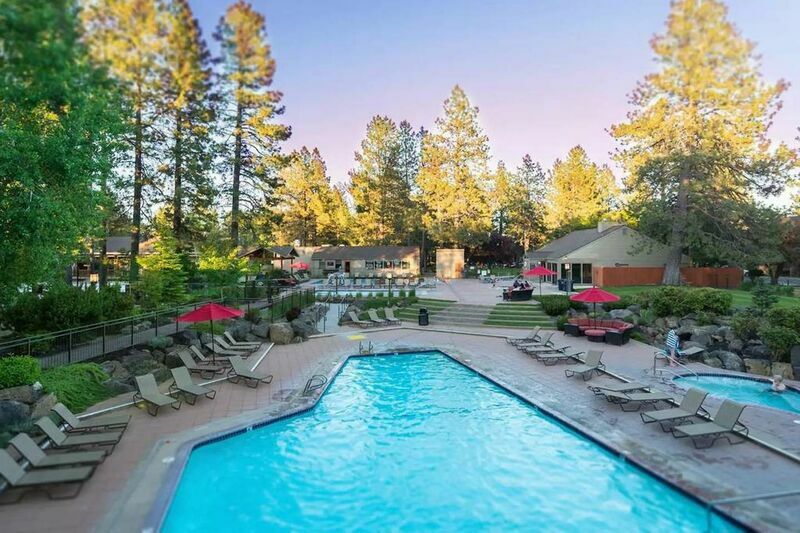 Along with top-notch transportation, your group will need a great place to stay in Bend. Our Bend vacation rentals offer a prime selection of vacation homes, no matter the size of your group. With four and five-bedroom homes available, your party can not only ride together on the Bend Trolley, but can also stay together. Make your Bend vacation truly memorable; check out our great rental homes today!